Iron Antler Books, 9780997889901, 464pp. Crown Prince Aven Lanuken wants something more than a trophy for a future wife. He wants a woman who will be more friend than follower. A queen who will be more warrior than diplomat. He wants a partner he can trust... with a dangerous secret that's kept him trapped in a dark mountain fortress his entire life. 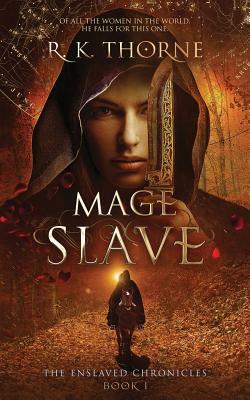 Mage slave Miara wants something more, too--to find an enemy prince. And not to marry him. She's just received orders for her very first kidnapping. She loathes the idea of it, and it's probably a suicide mission. But she has never failed a mission before and doesn't intend to start now.